Russian Foreign Minister Sergey Lavrov has said Russia will “definitely” expel UK diplomats as a reciprocal measure in the standoff over ex-spy Sergei Skripal’s poisoning. Moscow would act “soon,” he added. The Kremlin also said Moscow will retaliate to the move. A response “won’t take long to see,” Dmitry Peskov, President Vladimir Putin’s spokesman, told reporters on Thursday. “Proposals [for retaliation] will be worked out by the Foreign Ministry and other agencies, but it is indeed the president who will make the final decision,” Peskov said. 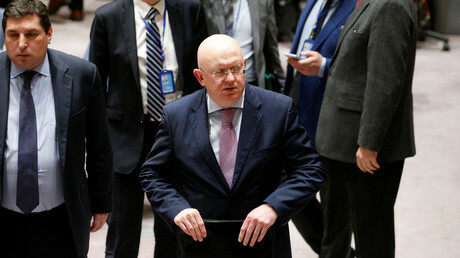 He added that the British accusations were “baseless,” and noted that the UK began issuing such statements before any information on the substance used to poison the Skripals surfaced. Earlier on Thursday, Foreign Ministry spokeswoman Maria Zakharova accused London of refusing to share any evidence in Skripal’s case, while making “insane” accusations. 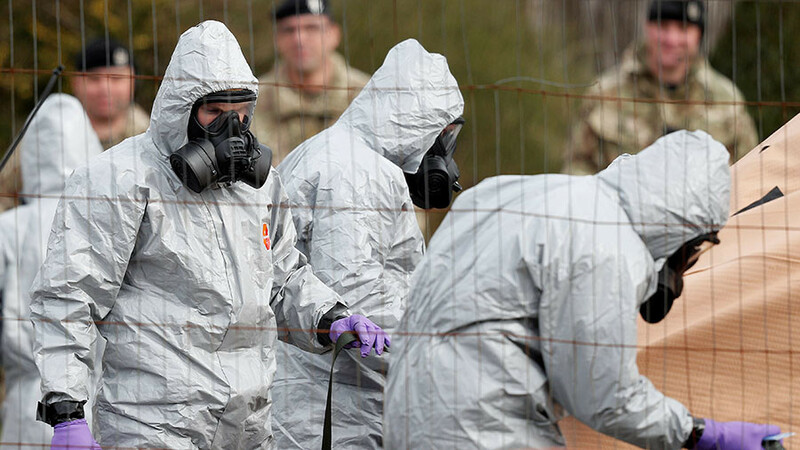 At a news briefing, Zakharova lambasted what she said were “absolutely insane accusations made by the UK prime minister against Russia and its entire people.” London is reluctant to share “any factual information on the [Skripal] case … for instance, samples of the substance retrieved from the crime scene,” Zakharova said. The Russian Embassy in London has sent four diplomatic notes to the Foreign Office calling for “extensive dialogue,” but received runarounds in response. Meanwhile, British Foreign Secretary Boris Johnson claimed London was about to hand the evidence to the Organization for the Prohibition of Chemical Weapons (OPCW).